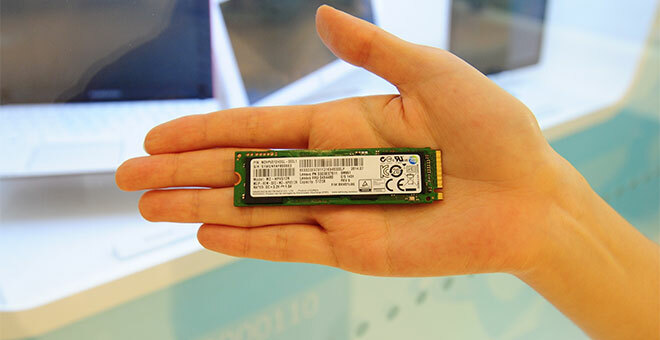 Samsung unveiled today its new SM951 PCIe (M.2) SSD in a trio of different capacities – 128GB, 256GB and 512GB. 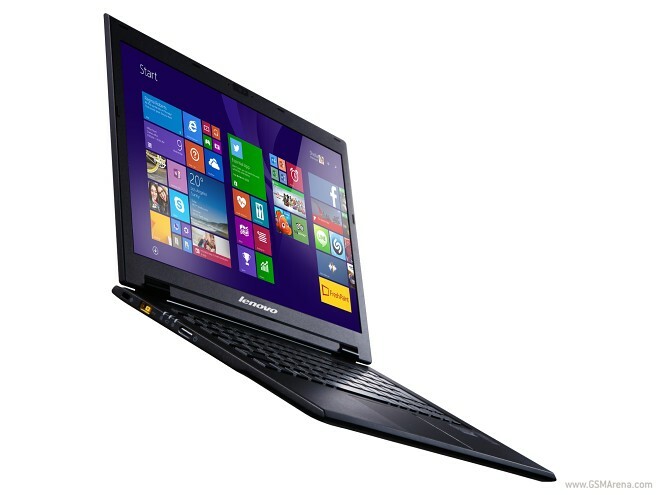 The drive is not only quite small, but also freakishly fast with 2.15GB/s read and 1.55GB/s write speeds. While LG probably has the most Android Wear smartwatches out of anyone out there, it has also quietly been working on a webOS based smartwatch. 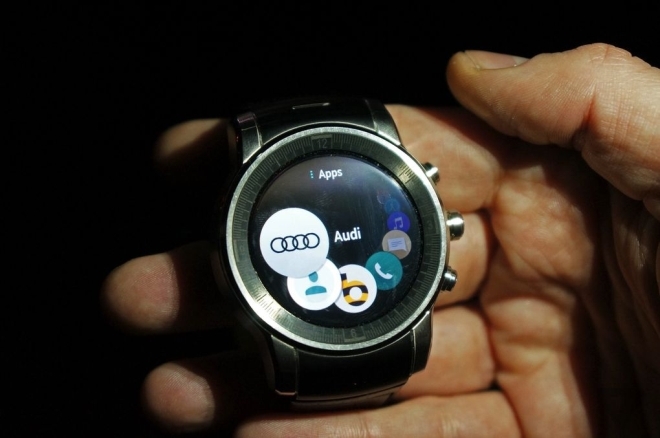 Made in collaboration with Audi (the kind where LG makes the watch and Audi gives it its name) this new unnamed smartwatch (model number LG-W120L) is quite an interesting design. 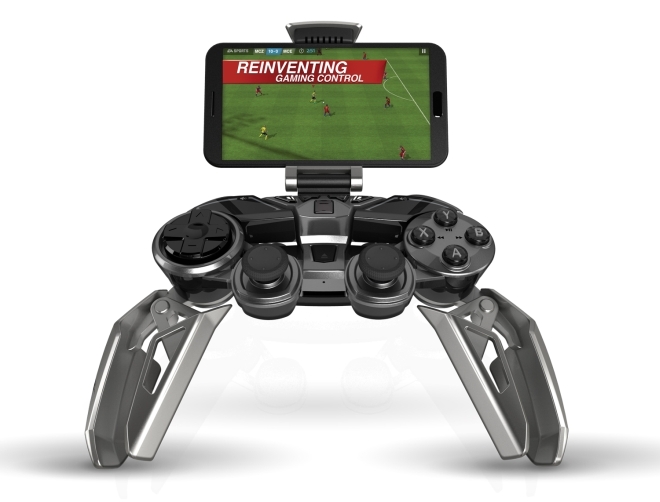 Mad Catz has announced a new gaming controller for Android devices. 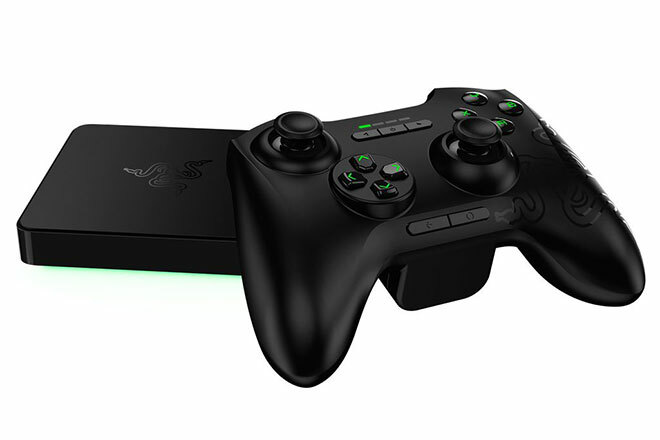 Called the L.Y.N.X.9, this is by far the craziest design I’ve seen for a controller and looks like something out of a Transformers movie. 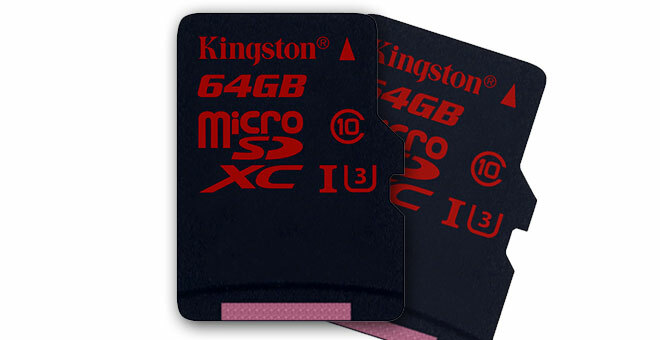 Kingston introduced today microSD and SD cards under the UHS-I Speed Class 3 boasting some 90MB/s read and 80MB/s write speeds. 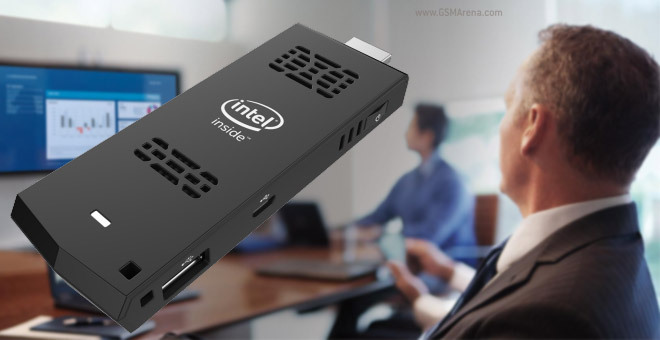 This is great news for those who want to play and record 4K video without stuttering. To celebrate the 2015 Consumer Electronics Show (CES) happening this week in Las Vegas, Qualcomm has started a sweepstakes that allows US residents (age 18 older) a chance to win some really cool prizes. 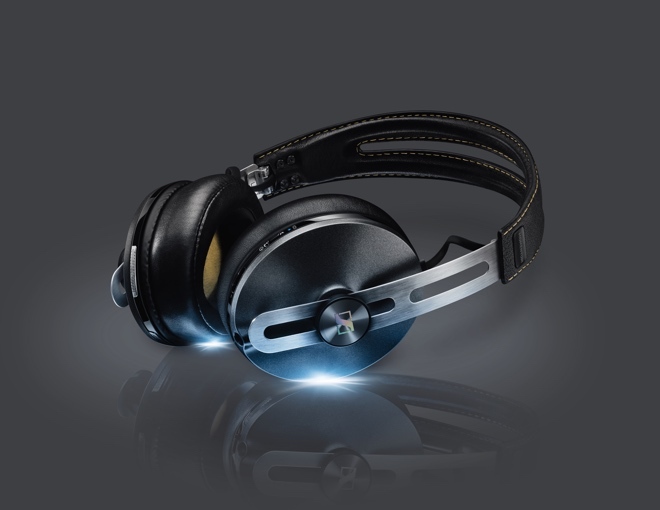 Dubbed Qualcomm #InventForBetter, the sweepstakes runs through Friday (4:00:00 pm PT) this week. 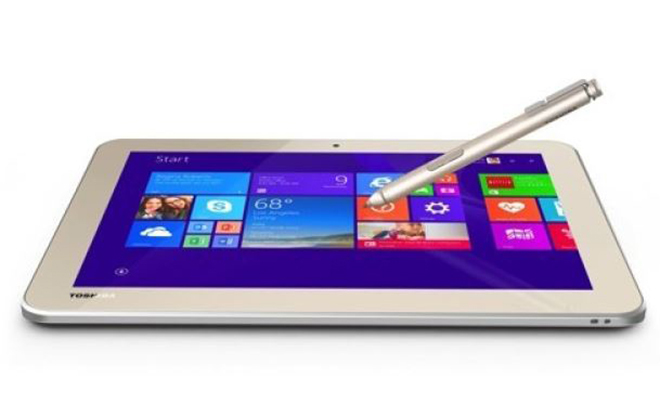 Last year Toshiba released a pair of tablets under the Encore 2 name. 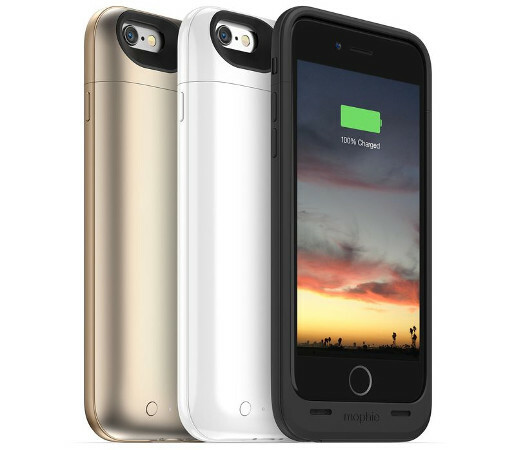 Both devices featured a slick body with rounded edges for better handling and a nice Satin Gold finish. 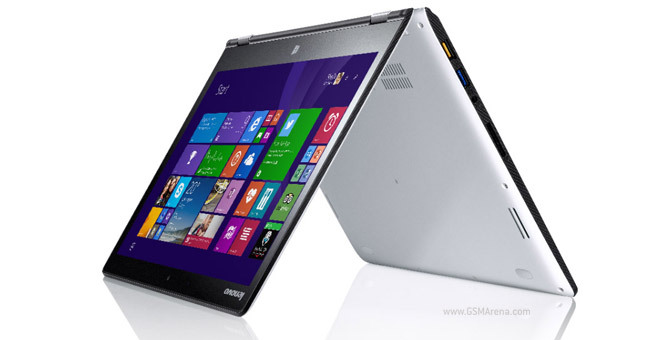 Both tablets feature 1280 x 800 pixel screens in 10 and 8-inch form factors, respectively. 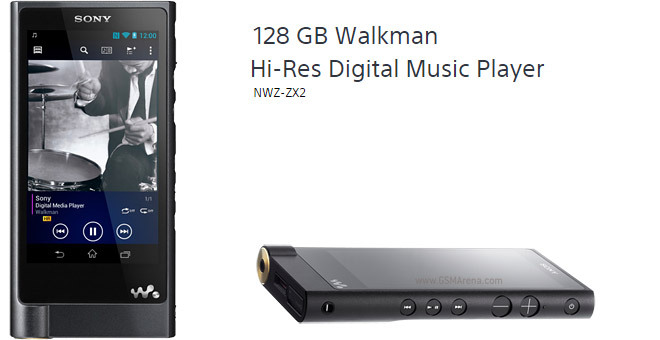 They are powered by quad-core Atom processors and come with an array of connectivity options: 802.11n Wi-Fi, Micro HDMI and wireless display support. 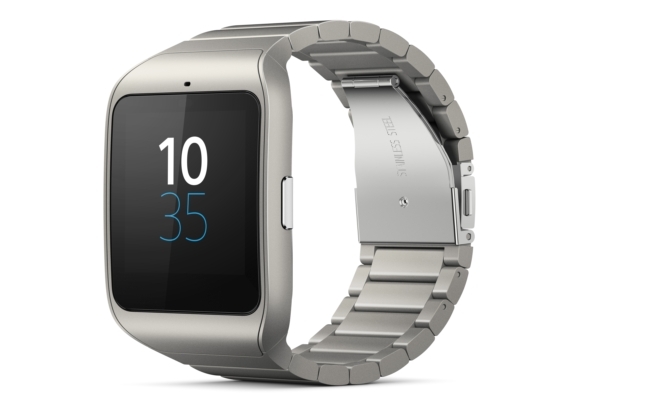 Just a few months after it went on sale, Sony has unveiled a stainless steel version of the SmartWatch 3, giving it a fashionable finish. 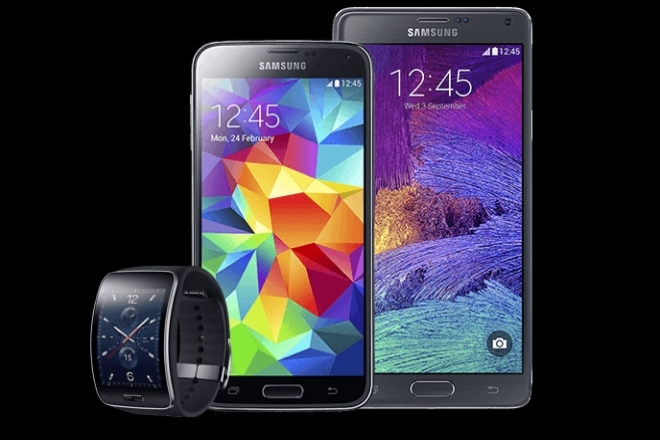 The company said the wearable device will be rolling out globally from next month. 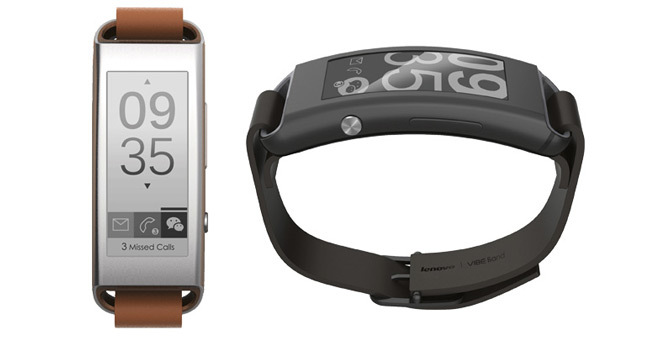 Lenovo is entering the wearable market with the Vibe Band VB10 – a smartband with a 1.43″ E-ink display of 296 x 128 pixel resolution. The Vibe Band can last up to 7 days with its display and Bluetooth always turned on.